Look up into the sky and count the stars if you can. 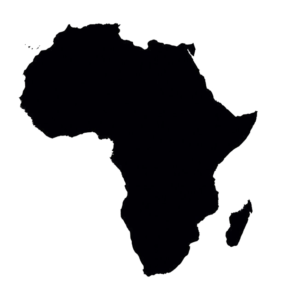 Africa is the world’s second largest and (behind Asia in both categories). At about 30.3 million km2 (11.7 million square miles) including adjacent islands, it covers 6% of Earth’s total surface area and 20% of its land area. With 1.2 billion people as of 2016, it accounts for about 16% of the world’s human population.